McALLEN — Early voting will commence next week to fill the seat vacated by now former Commissioner Richard Cortez. 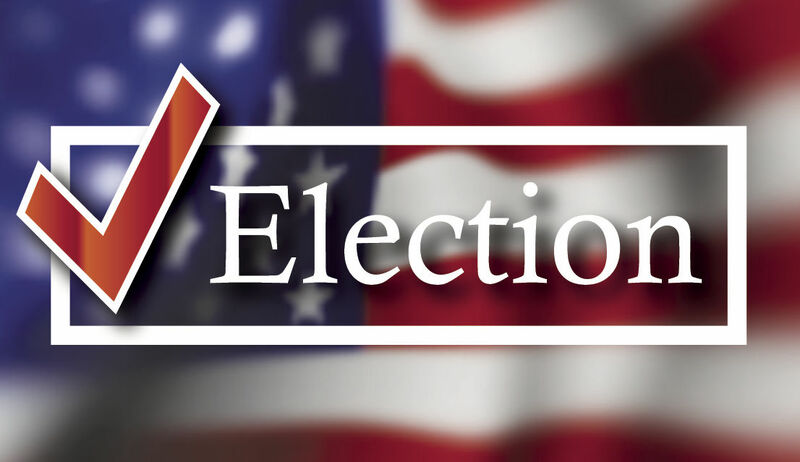 Voting will begin Wednesday, Jan. 3, and will run through Tuesday, Jan. 16 for District 1 voters in McAllen. In-person voting will be held at three locations: Fireman’s Pump House, Palm View Community Center, and Lark Community Center. Polls will be open from 7 a.m. to 7 p.m. on the first and last day of early voting. All other days will have polls open from 8 a.m. to 6 p.m. except for Saturday, Jan. 13, when they will be open from 8 a.m. to 5 p.m. The election will be held from 7 a.m. to 7 p.m. Saturday, Jan. 20, at Gonzalez Elementary School on 201 Martin Ave. The results that day will decide who will finish out Cortez’s term as city commissioner for Precinct 1. Cortez resigned from his position to run for Hidalgo County judge. State law requires an official to resign from their elected office in order to run for another office. Three candidates have filed to replace Cortez, The Monitor previously reported: Dr. Joseph Caporusso, a podiatrist; Javier Villalobos, an attorney who was hired as the city attorney for Donna on Dec. 16; and Timothy Wilkins, owner of Sofie’s ‘SS’ Saloon and CEO of CADTax Property Tax Consulting. For this election, the city will be utilizing new electronic voting machines that were purchased during the Nov. 13 city commission meeting, according to Xochitl Mora, communications director for the city. For this election, the city will exclusively use these machines and will not be using paper ballots. Mora said the machines would be different than those used by Hidalgo County, which were debuted in November. “It’s a different process from what people have seen,” she said, adding that a tutorial video would be available on the city’s television channel, the city’s website and social media. ◘ Fireman’s Pump House, 201 N. First St.
◘ Palm View Community Center, 3401 Jordan Ave.
◘ Lark Community Center, 2601 Lark Ave.